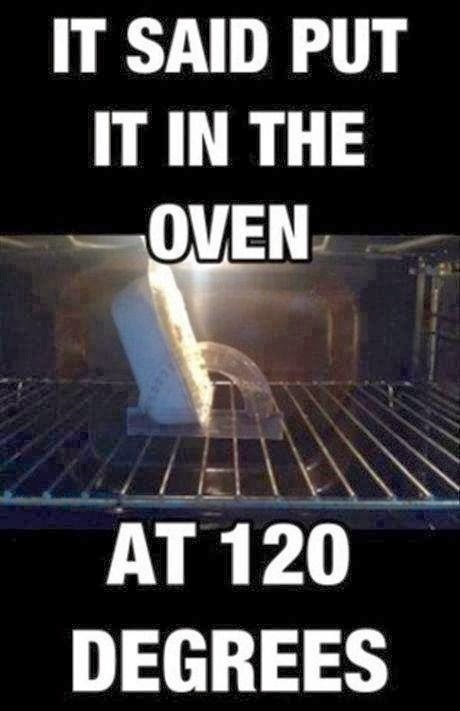 When mathematicians try to cook. Today was too hot. I want to sleep.